One could argue that the haggadah is a compilation of symbols, but it in itself is a true expression of how one engages with Judaism. For some, it’s the same each year. You use the haggadah your parents used, cook what your parents used, and what you look forward to is the traditions being repeated. 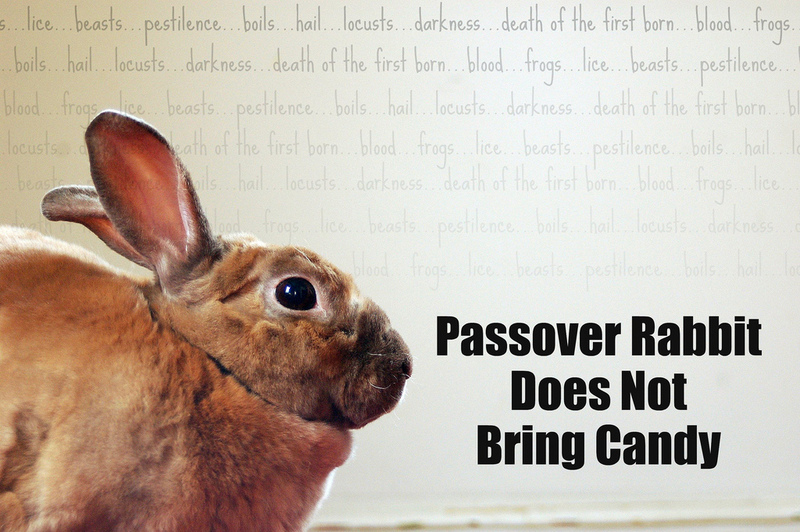 But for so many, Passover is a chance to really make a personal and outward facing statement about what Judaism is to you, personally, by your choices in which haggadah you use. There are dozens and dozens of haggadot to choose from, which may be overwhelming for some. What I think is amazing, is now how many people I know who in some way craft their own. For most people it’s a cut and paste experience, where they take a sections from different haggadot to form their perfect (or close as they can) experience. The first person I ever knew who did this was my sister, who is not the religious one in the family (That’s me, in case you were wondering). The first time I saw one of my sister’s photocopied DIY haggadot, it blew me away. It never occurred to me that you could do that in Judaism. Even the parts she didn’t mean to include were awesome and lead to amazing discussions. 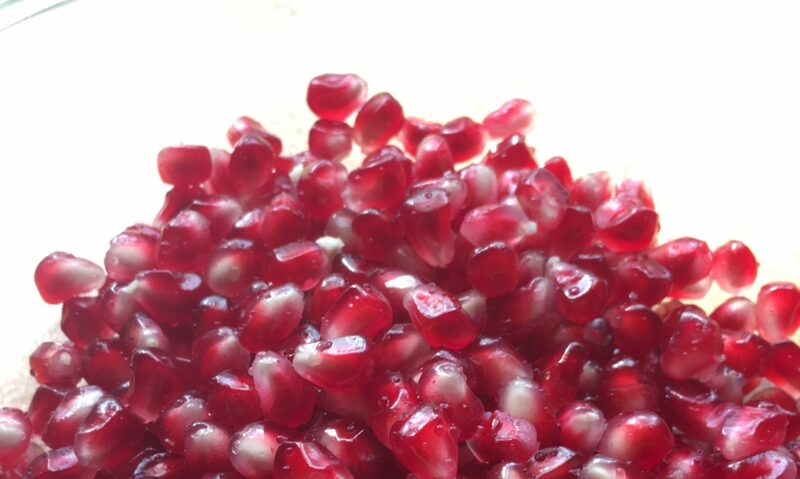 My sister’s brave experiments lead to my own, and the birth of the Peeling a Pomegranate Haggadah! What haggadah are you choosing and why? What would you love to see in a haggadah? Do you get excited to explore new themes each year or long for a return to the comfortable texts of childhood? What aspects of the haggadah are the most important to you? What modern innovations excite you and which really upset you? What is the experience you want people to have at your seder? What does your choice of haggadah tell you about your connection to Judaism?